Marshford Organic Foods is a family run business now celebrating 30 years of providing North Devon with the tastiest, freshest organic food. Vegetables, salads and herbs grown on our own nursery are our specialities and we have local eggs, dairy and meat products from our farming friends in North Devon. 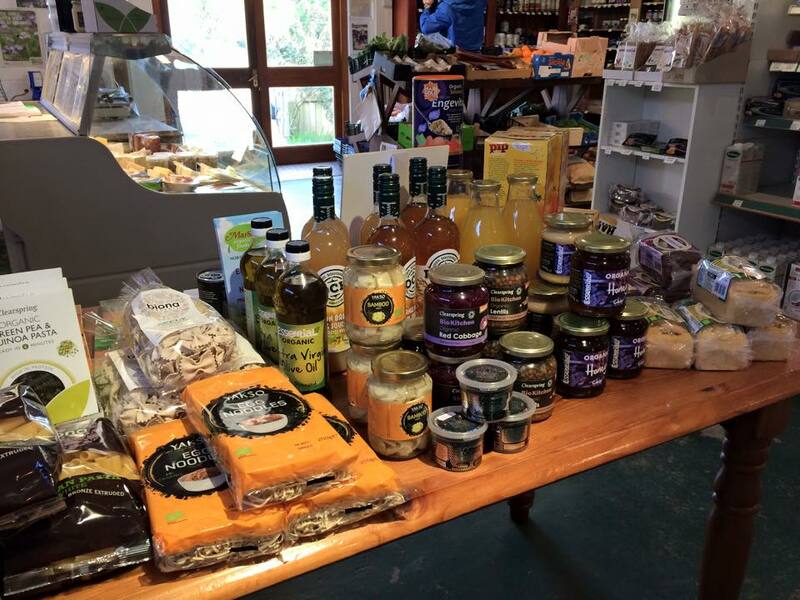 We retail a huge range of food including fresh fruit, chilled and frozen products, all the food cupboard things you could wish for along with wine, beer and special diet foods – and all of it certified organic! We also sell environment friendly products for house and body care.